It is always important to do a little homework before selecting a betting site. 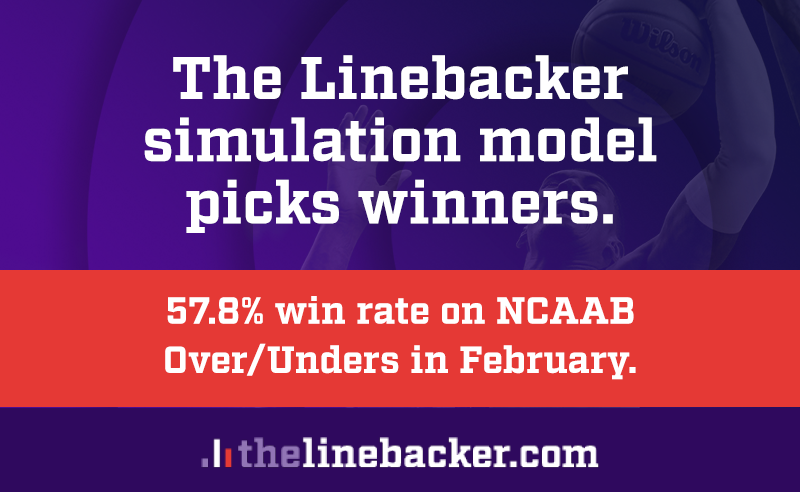 The variety of sports covered and betting lines offered, as well as the quality of customer service available are all important items to consider. Just as important are the methods of deposit available on a betting site. There are a wide variety of deposit methods available, depending on your location. These include using major credit cards such as Visa, MasterCard and American Express, electronic payment services, and money transfer services. This article discusses some of the most common and widely used methods for funding and cashing with online betting sites. 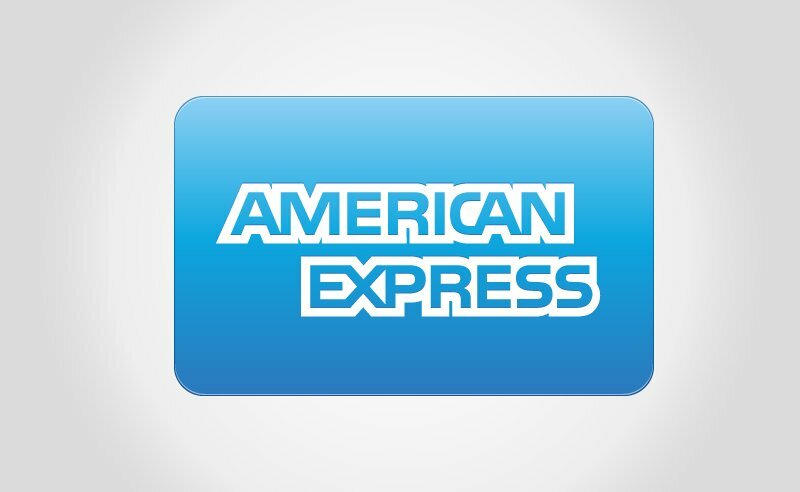 American Express advises clients “don't leave home without it” because an American Express card can come in handy. Before innovations such as debit cards and e-wallets, customers were still able to send money using older methods such as a bank wire transfer. 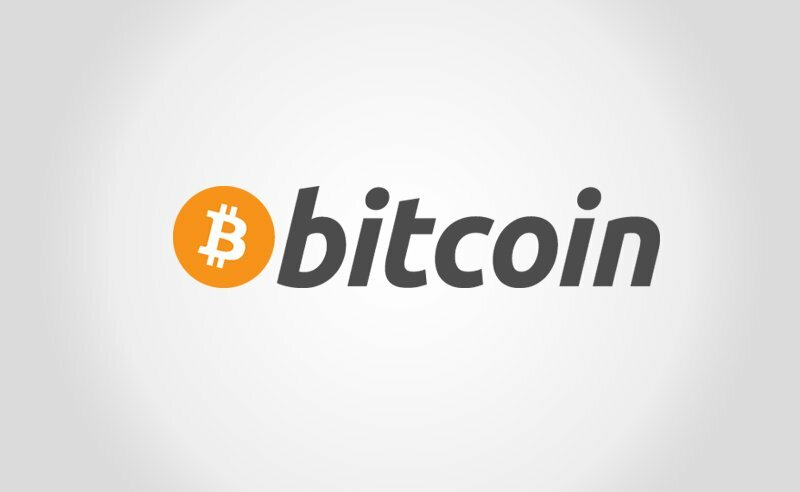 Bitcoin is one of the newest options for casino deposits and withdrawals, as the virtual currency didn’t appear until 2009. Since its debut, it has been regarded as both the future of online transactions and nothing more than a volatile fad. Book to book betting sites are sportsbook websites that allow you to transfer your balance from one book to another. 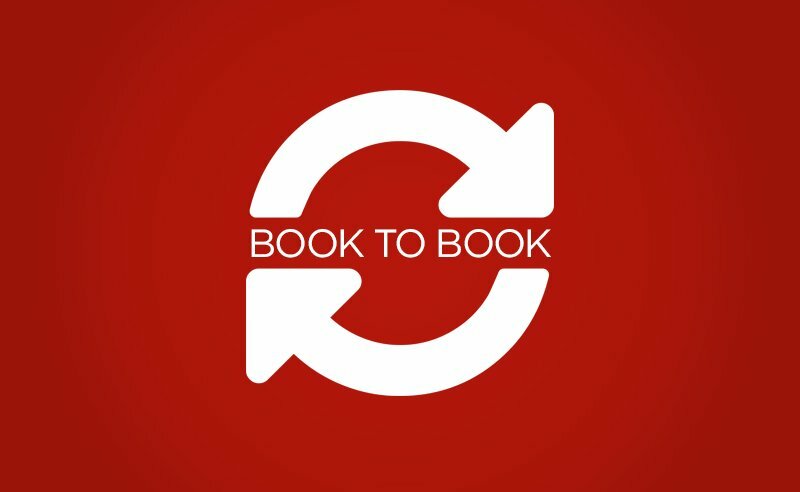 Book to book transfers are sometimes called “B2B” for short. Check betting sites are popular around the globe, although the spelling “cheque” may be used in some parts of the world. 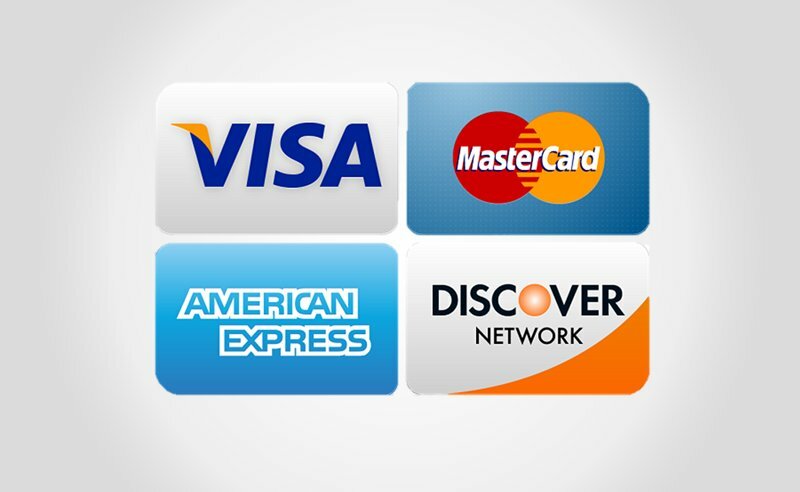 At the moment, most non-American credit card clients can use various credit cards – like American Express, MasterCard, and Visa - to facilitate transactions with online betting outlets. 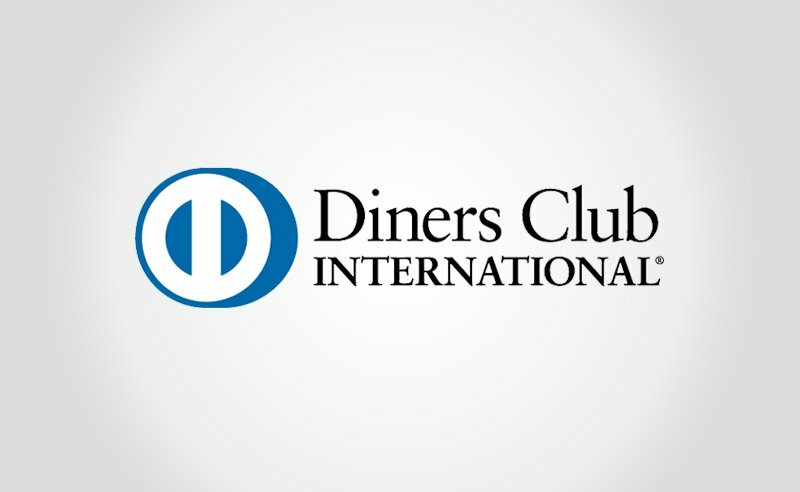 The slogan of Diners Club International is “You belong,” and they’ve been providing financial services for upscale clients and world travelers since their debut in 1950. Residents of the United Kingdom can rely on direct bank transfer betting sites to help them fund their sportsbook and online casino accounts. 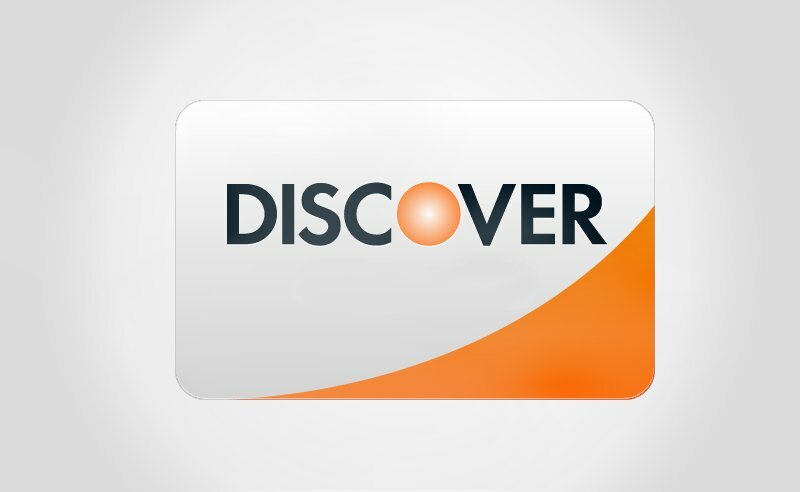 The Discover Card is a credit and debit card primarily available to customers within the United States. Founded by Sears in 1985, the company has grown to include more than 60 million customers, making it the third largest brand of American-based credit cards. EcoCard was born in 2000, which means it’s one of the oldest e-wallet payment platforms in existence. 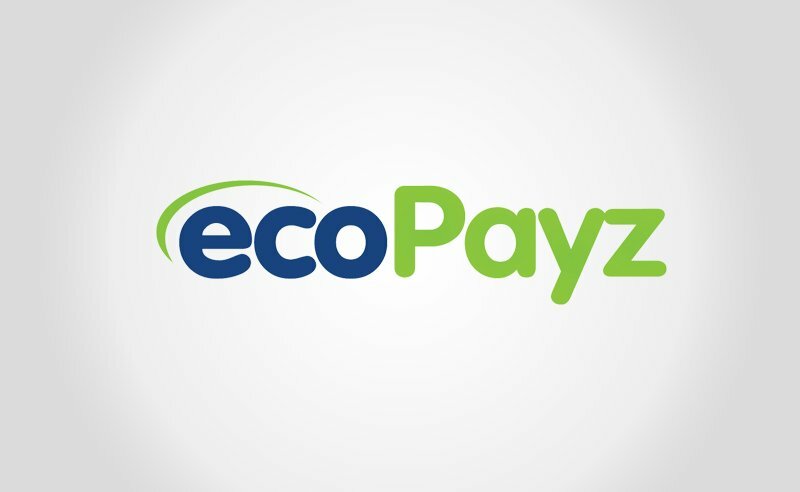 After 13 years in business, and with a growing and diverse customer base, the company decided to rebrand itself as ecoPayz in 2013. The company still uses that name, although their services have continued to evolve. 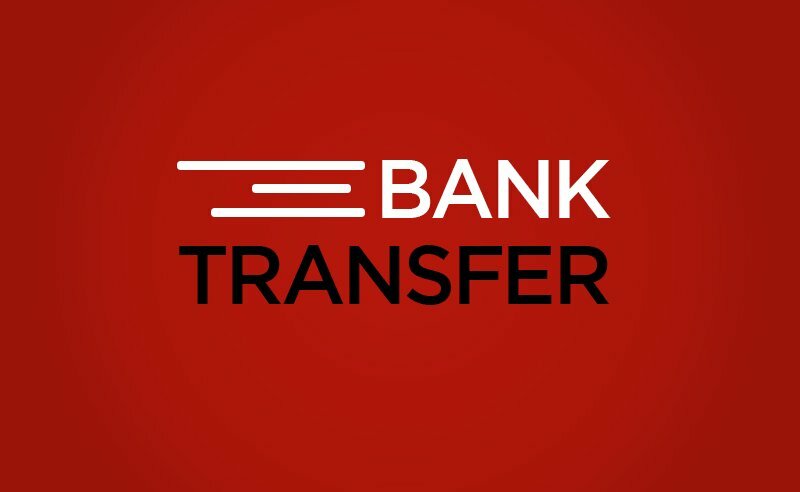 An email money transfer is a retail banking service that allows funds to be transferred from one personal account to another via an online banking service and email. This service is primarily available to residents of Canada. 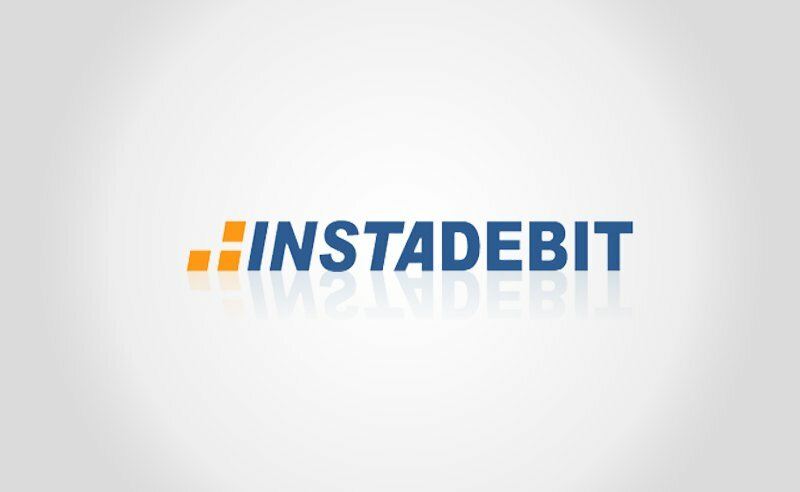 If you’re looking for a safe and secure way to fund your online sportsbook account, Instadebit may be the answer. This eWallet service allows you to transfer money to and from your bank account, and you can do so without sharing account numbers or other private information. 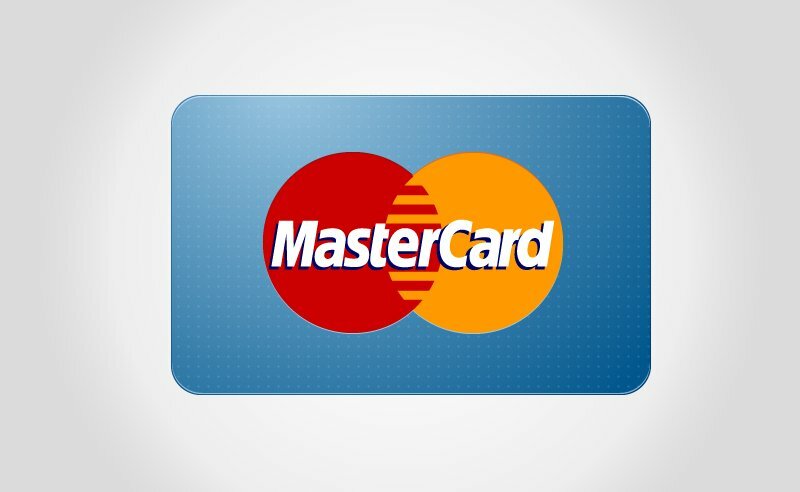 MasterCard, or at least the options its services make available, can be “priceless” to some people. And among the things one can do with a MasterCard is make deposits and withdrawals from online MasterCard betting sites. 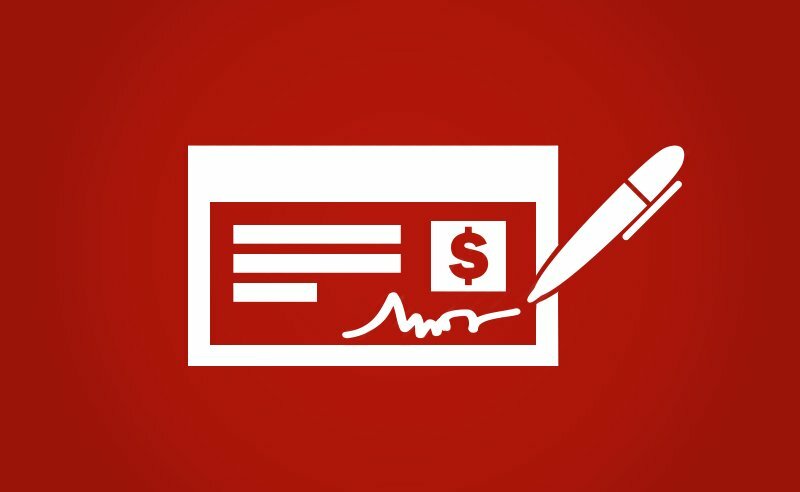 Money orders are a method of payment similar to checks, where a piece of paper acts in the place of actual cash for a specified amount. 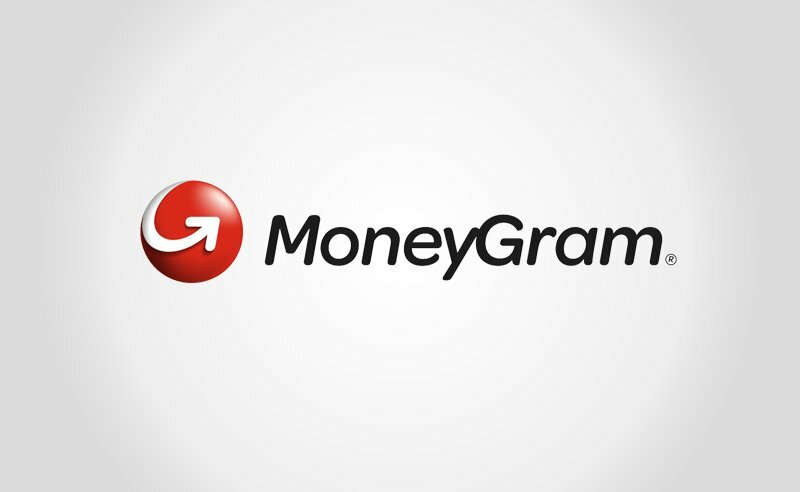 MoneyGram is a cash transfer service which works in a similar way to their bigger rival Western Union. This company has a giant network of branches, located in every US city and in other locations around the world. Neteller is an electronic wallet service with a long history. This third-party virtual account creates a layer of security between your personal bank account and online betting sites. 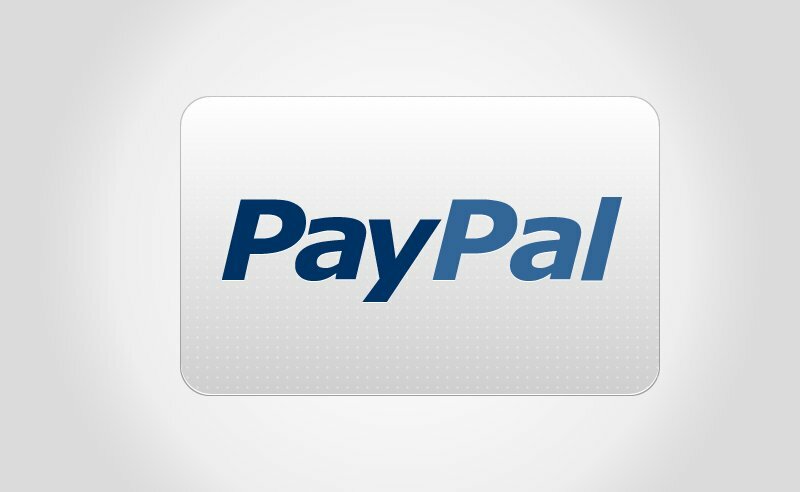 PayPal were the original online payments service, and is used by millions of people around the world. They can be used to deposit and withdraw from online betting sites in many regulated markets. Skrill (formerly Moneybookers) is an electronic wallet service. This is like a virtual bank account which sits between your real bank and online merchants. Instead of sharing your card number or bank details with a lot of merchants (including betting sites), you use Skrill instead. For many years Visa billed itself as being “everywhere you want to be.” Of course, that wasn't entirely true, and it still isn't. 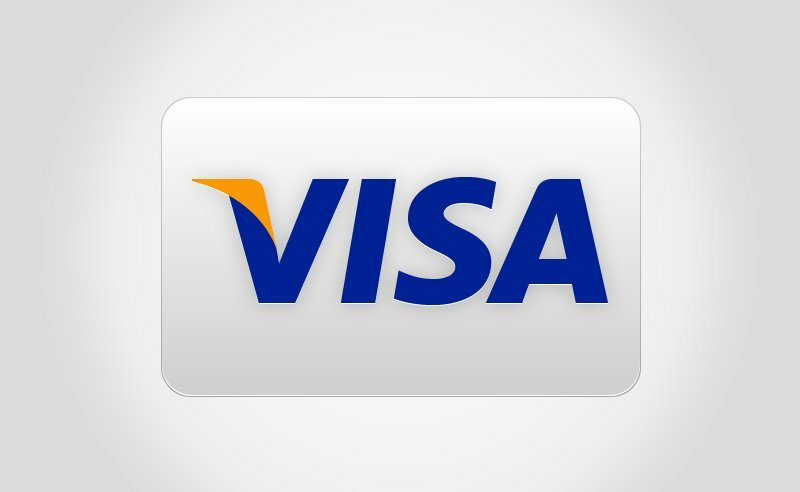 Visa is still used by millions of customers around the world for many things, including funding and withdrawing from online betting sites. Prepaid Visa cards have long been an option for gamblers looking to fund their online sportsbetting accounts, and their popularity continues to remain high. 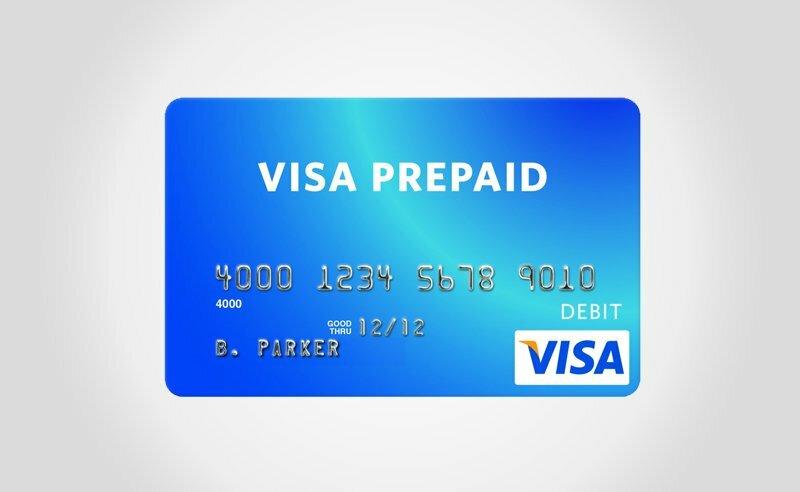 While credit cards aren’t always accepted by online gaming sites, a prepaid Visa remains a simple way to move money into a sportsbook account. 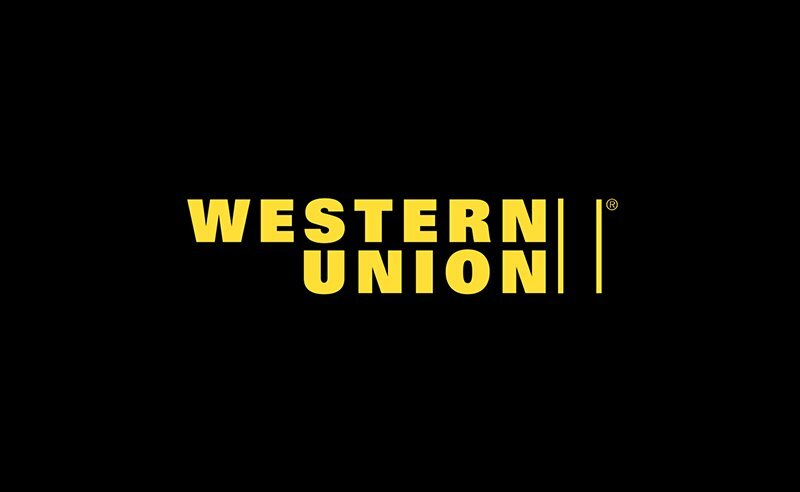 Western Union is a money transfer company with offices in every major city in the world. In the US, their black-on-yellow logo can be found in malls and business districts throughout the country. This is one of the surest ways of getting your money deposited at the offshore sports-betting sites which serve the USA. Using a credit card is one of the most common deposit methods. American Express, MasterCard and Visa are widely accepted by betting sites all over the world, and are a good sign of a betting site’s legitimacy, since major card issuers are usually careful not to conduct business with fly-by-night operations. Typically, both standard and pre-paid credit cards can be used quickly and easily for both making deposits to and withdrawing funds from your betting site account. Limits may be placed on the use of a Visa, MasterCard or American Express credit card, and some betting sites may charge fees for using credit cards for deposits and withdrawals, so it is important to find out a betting site’s policy before making your deposit. Things can also be a bit tricky if you are using a credit card issued in the United States. Federal law restricts the use of credit cards issued in the US from being used for transactions with betting sites. Fortunately, there are services available that enable American credit card holders to make deposits and withdrawals while still operating within the confines of American law. Online payment services such as Neteller and Skrill/Moneybookers are widely used to make deposits at betting sites around the world. 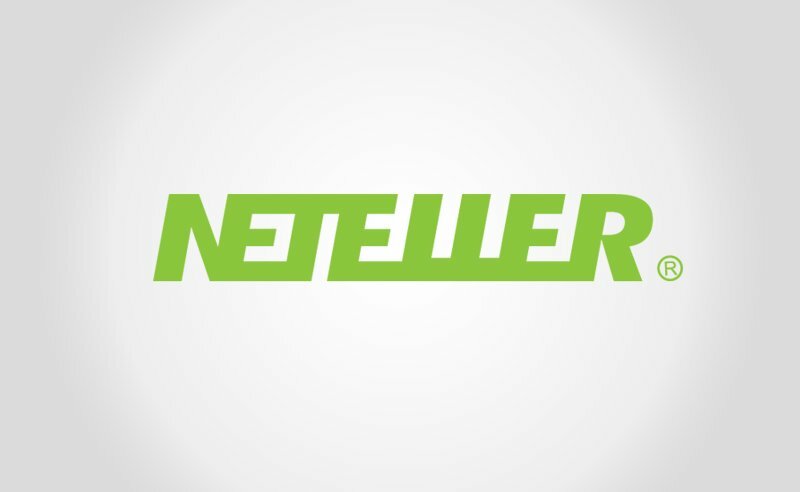 Based in the United Kingdom, both Neteller and Skrill/Moneybookers allow customers to use an E-Wallet or Digital Wallet account to safely and securely make deposits to a betting site from a debit or credit card, without revealing the user’s personal financial details, such as credit card issuer and number. 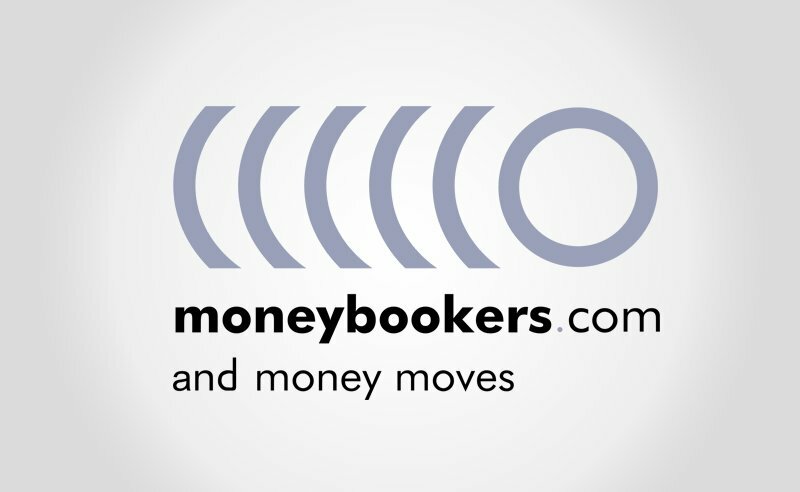 Neteller and Skrill/Moneybookers are established payment services companies with tens of millions of users around the world. Both companies have built strong reputations for offering high quality customer service and enabling speedy, reliable and secure payments. Of course, depending on where you are located and the service that you choose, you may incur fees. Fortunately, most reputable sites that accept deposits from services like Neteller and Skrill/Moneybookers also offer a variety of deposit bonuses and other promotions that usually offset the cost of any fees incurred. Another payment service that is rapidly growing in popularity as a deposit method at betting sites is PayPal. Particularly popular at betting sites servicing the UK and parts of Europe, PayPal enables users to make deposits and withdrawals quickly and easily, and without the need to use an intermediary money transfer service. As is the case with any transactions conducted using a PayPal account, you may have to pay fees depending on the size of the deposits and withdrawals you are making. However, PayPal usually only charges fees on transfers of small amounts. Fees are usually waived on large sums. If you do not have a credit card, do not wish to make a bank transfer, or are unable to use your PayPal account to make deposits at the betting site of your choice, you still have options. 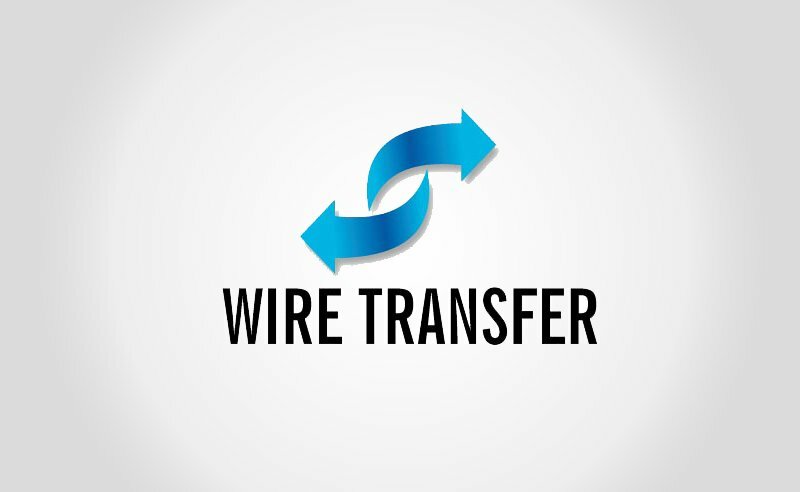 Western Union and Moneygram are long established, US-based money transfer services that are popular with sports betting fans, particularly in the US. 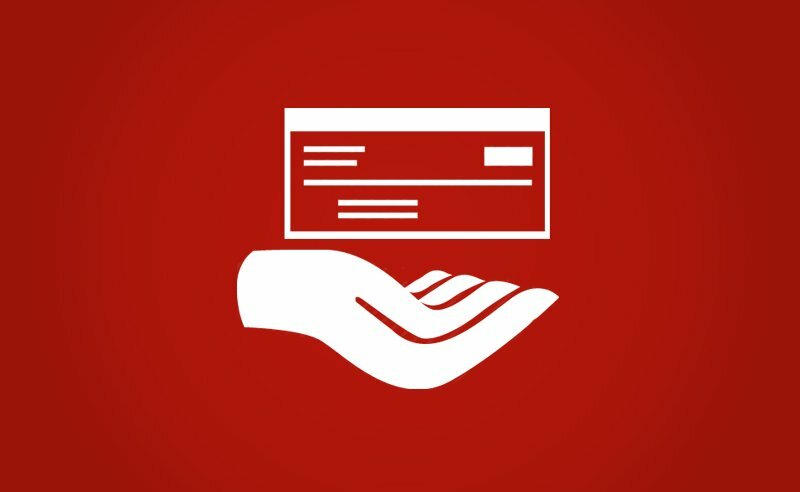 With Western Union and Moneygram, you don’t have to provide a credit card or bank account information to make a deposit. Simply bring cash to one of the thousands of Western Union or Moneygram locations around the world. For a fee, you can make a cash deposit directly to your betting site account, often in larger amounts than would be possible using a credit card or PayPal account. Of course, deposits using money transfer services usually take time to process, and it is always advisable to contact the customer service group at your betting site to let them know that your deposit is on the way. 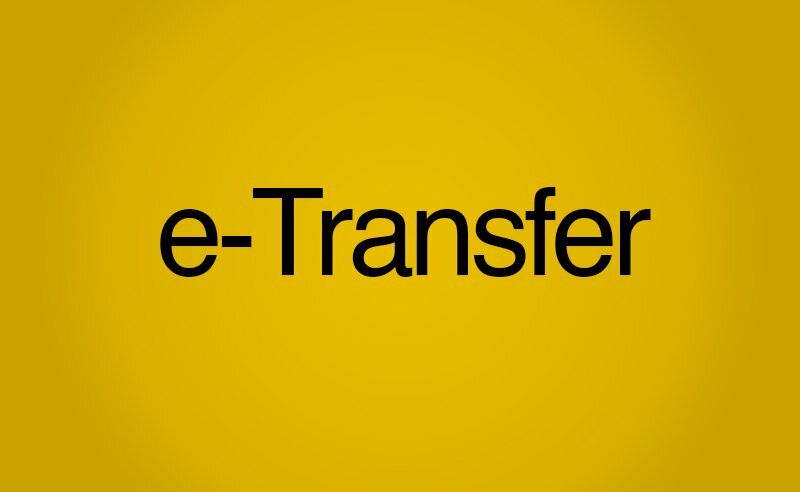 It is also important to note that money transfer services can also be used for withdrawals. But again, expect to pay fees and endure some waiting time, often several days, before your money transfer withdrawal is processed. With so many options available it is important to do your homework about the deposit methods your betting site offers and which ones work best for you.